February 20, 2018 — FCC Public Notice DA 18-161 announces the implementation of Universal Lifeline forms to be used during program eligibility determination. 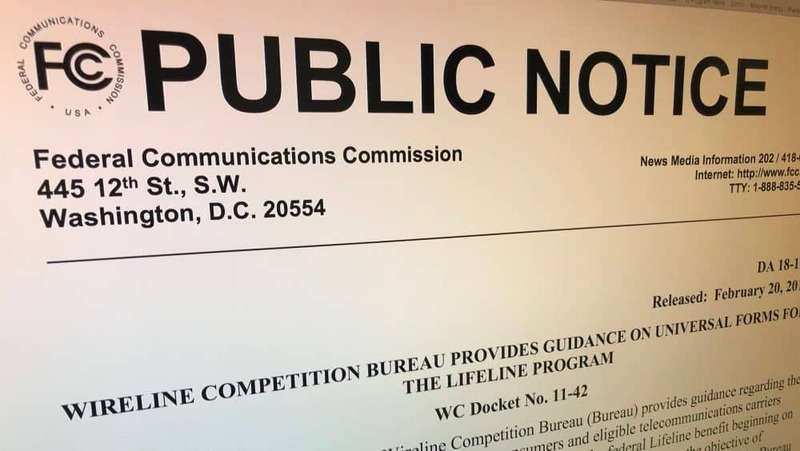 The Wireline Competition Bureau (WCB) provided guidance for use of these Universal Lifeline forms, which will be a requirement for Lifeline service providers starting July 1, 2018. The FCC asserts that “Implementing universal forms will foster greater consistency in the Lifeline eligibility determination and recertification processes, thereby aiding in program administration and reducing improper payments due to errors in application and recertification forms.” Lifeline Program application and recertification forms are a large part of the documentation process related to consumer-eligibility for the Lifeline Program, which provides qualifying low-income Americans with wireless telecommunications. The WCB collaborated with the Universal Service Administrative Company (USAC), the organization that administers Lifeline Program funds, to develop simple, user-friendly forms to improve the ease of processes related to eligibility-verification for the Lifeline Program. The universal forms include FCC Form 5629 (Lifeline Application Form), FCC Form 5630 (Lifeline Annual Recertification Form), and FCC Form 5631(Lifeline One-Per-Household Worksheet). These are available on the Lifeline Program Form page. In addition to the future implementation of the National Verifier, these forms are an important step toward streamlining eligibility and recertification processes that lessen the margin of error during the Lifeline application process. DEC 1, 2017 — A newly released FCC Public Notice (WC Docket No. 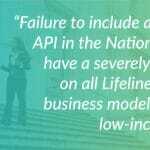 11-42) announces the FCC Postpones National Verifier for Lifeline Program, which aims to verify subscriber information for Lifeline Program participants. Up until this point, the National Verifier had been on schedule to launch in six states beginning this month. The initiative, born out of the 2016 Lifeline Modernization Order, is now set to launch in early 2018. Once fully implemented, the National Verifier initiative is the next step toward increasing the integrity of the Lifeline Program, which provides low-income American families access to essential communication services. The FCC decision to Postpone the National Verifier Launch for Lifeline Program is mainly related to requirements of the Federal Information Security Management Act of 2002 (FISMA), an act created to ensure data security within the federal government. USAC will host a webinar on Monday, December 4 at 1 PM ET to discuss the National Verifier launch timeline and answer questions. Register Here. If one of the automated data sources can’t verify the subscriber’s eligibility, the National Verifier will prompt the subscriber to submit documentation via the web portal (or via mail) to the Lifeline Support Center, which will conduct a manual review of their eligibility documentation. Visit our website to learn more about the National Verifier. Service providers that do business in the initial launch states received an email from USAC last month with an invitation to a check-in call, and sign-up links for training/on boarding sessions. If you are a service provider in the initial launch states and have not heard from USAC, please contact us immediately at [email protected] to receive future communications. 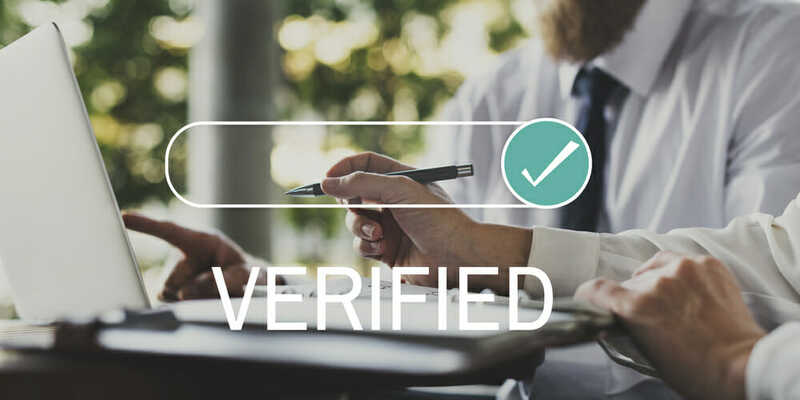 USAC updated the Verification Process by State web page in the Verify Subscriber Eligibility section of the website to include additional information. For each state with a state-specific process, the page included (1) the state’s process for eligibility verification, (2) date sources available to service providers, and (3) whether the state’s system/process complies with the streamlined federal eligibility criteria effective December 2, 2016. Service providers in the National Verifier’s initial launch states – Colorado, Mississippi, Montana, New Mexico, Utah, and Wyoming – are required to provide eligibility documentation for subscribers who do not pass the automated eligibility check when their records are uploaded into the National Verifier. 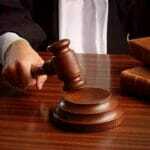 Those service providers have the option to elect USAC to collect the eligibility documentation on their behalf. Elections are due on Novemeber 1, 2017. Contacts in the initial launch states will receive a separate email with information on how to elect USAC. For questions about the election process, please email [email protected]. USAC-elected reverification requires close coordination between USAC and the service provider throughout the process. To prepare for the USAC-elected process, make sure the contact information for each consumer record is up-to-date in NLAD. FCC Chairman Ajit Pai spoke at Carnegie Melon University in Pittsburgh last week, addressing his views on the importance that broadband become a priority in the infrastructure spending bill. His speech was one of many on a tour to share his broadband agenda in several cities, including Detroit and Cleveland. In the digital age, I believe, our wired and wireless broadband networks are core components of our nation’s infrastructure. Central to Pai’s message is the belief that access to broadband will increase economic opportunity for low-income Americans. His speech called for funds for broadband related projects to be administered through the FCC’s Universal Service Fund to “maximize the impact of these investments” and “minimize waste”. As the chairman continues toward efforts in expanding broadband access, he also aims to dismantle regulation that may hinder these initiatives. Pai also emphasized that incentives should be put in place for broadband providers to bring connectivity to many overlooked rural communities. He urged Congress to include his proposal for Gigabit Opportunity Zones, which will offer tax incentives to these providers. 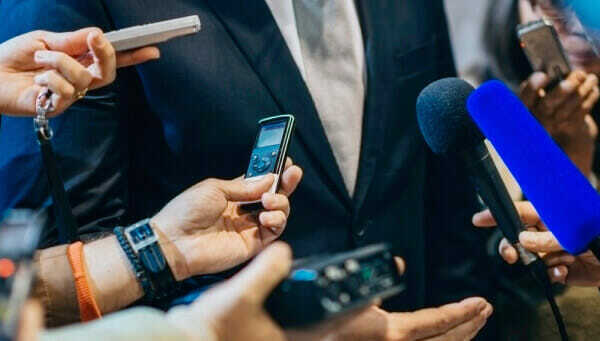 FCC Chairman Ajit Pai released a statement addressing the controversy surrounding the Order on Reconsideration of Lifeline Broadband Provider designations, clarifying his support of bridging the digital divide. In the statement, Pai cites his first two proposals as FCC Chairman as evidence of his commitment to the Federal Lifeline Program, a program that helps underserved and low-income individuals and families gain access to crucial telecommunication services. “One of them [the proposals] would direct billions of dollars […] over a decade toward making sure that all parts of this country have 4G LTE coverage. […] The other would allocate nearly $2 billion […] for advancing fixed broadband service across the country. 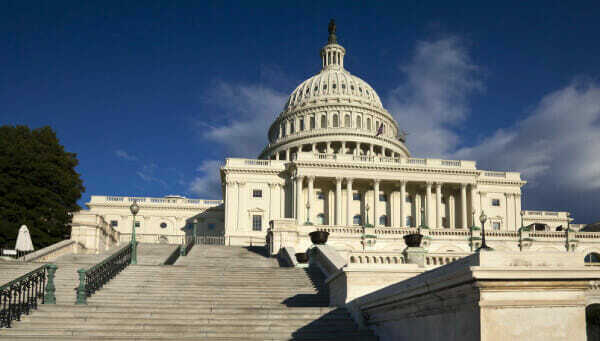 With more connectivity, more Americans than ever before will have digital opportunity,” Pai stated. Additionally, the Chairman’s statement reiterates that this order is not contradictory to the efforts of the Lifeline Program. The order applies only to 9 of the 900+ providers participating in the Lifeline Program. 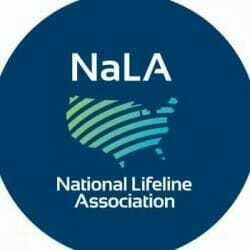 Pai asserts that the reconsideration of these newly designated Lifeline Providers, all but one of which did not yet have any customers, should have very little effect on the consumers that the Federal Lifeline Program aims to assist. The National Verifier, a new database to assist in the verification of eligibility in Lifeline Program participation will be a large step in the right direction for strengthening the integrity of the Lifeline Program, but it is estimated that this will not will not be fully integrated until 2019. 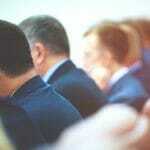 The integration of the National Verifier will greatly eliminate fraud/waste within the Lifeline Program. Thus, understandably would serve as a great precursor to the expansion of Lifeline Broadband through the designation of new Lifeline Broadband Providers, assuring that available resources are most efficiently allocated to those who in need of the services the Lifeline Program can offer. 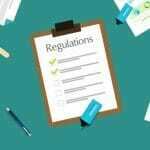 New FCC Chairman Pai released an Order on Reconsideration for LBP designations on Friday, allowing the FCC to reconsider the Lifeline Broadband Provider (LBP) designations for nine new Lifeline broadband providers. Recently effective changes per the 2016 Lifeline Modernization Order included the extension of the Lifeline Program to include broadband services. Inclusion of Lifeline-supported broadband allows qualifying low-income consumers to apply the $9.25 per month subsidy to stand-alone mobile or fixed broadband service as well as bundled voice and data service packages, rather than voice services alone. Several carriers had petitioned for designation as Lifeline Broadband Providers (LBPs) and nine were approved by the Wireline Competition Bureau in orders released in December and January. “We find that reconsidering the above-listed petitions for designation as an LBP would promote program integrity by providing the Bureau with additional time to consider measures that might be necessary to prevent further waste, fraud, and abuse in the Lifeline program,” the bureau said. How will this affect Lifeline ETCs with Voice Designations? Lifeline ETCs with voice designations are still authorized to provide Lifeline-supported broadband, while Lifeline subscribers of the affected LBPs will be allowed to select a new service provider. The order has laid out an approach to ensure the effect on consumers is minimized. Changes from the 2016 Lifeline Modernization Order included revisions to accepted eligibility documentation for recipients of the Lifeline Program. As part of the changes which went into effect December 2, 2016, the program has added two new benefits as acceptable proof of eligibility for Lifeline: the Veterans Pension and/or the Survivors Pension Benefit. Eligibility for both benefits, administered by the U.S. Department of Veteran Affairs, require the yearly family income to meet requirements set by Congress. Consequently, low-income U.S. Veterans who receive them also meet the income criteria for Lifeline, however, there are criteria for each of these benefits in addition to the income requirements. Veterans who receive the Veterans Pension and/or Survivors Pensions benefits are now eligible for a free cell phone through the national Lifeline Program. Qualifying U.S. Veterans can enroll in this program, which offers both a free cell phone and discounted or free cell phone service to eligible Lifeline program participants. 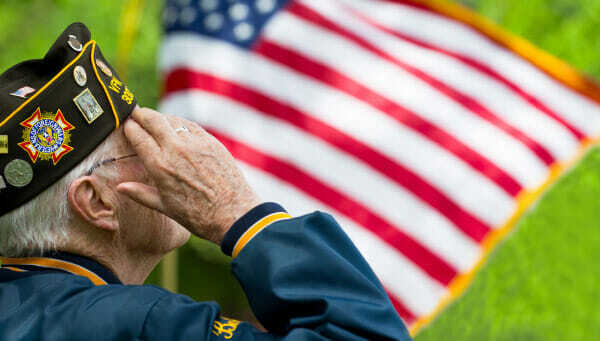 More information on Veteran Pension benefits eligibility can be found on the U.S. Department of Veterans Affairs website.